Revit vs AutoCAD: What Fits Your Design Process Better? In the 1980s, architects, draftsmen, and designers faced a whole new world of convenience and productivity. 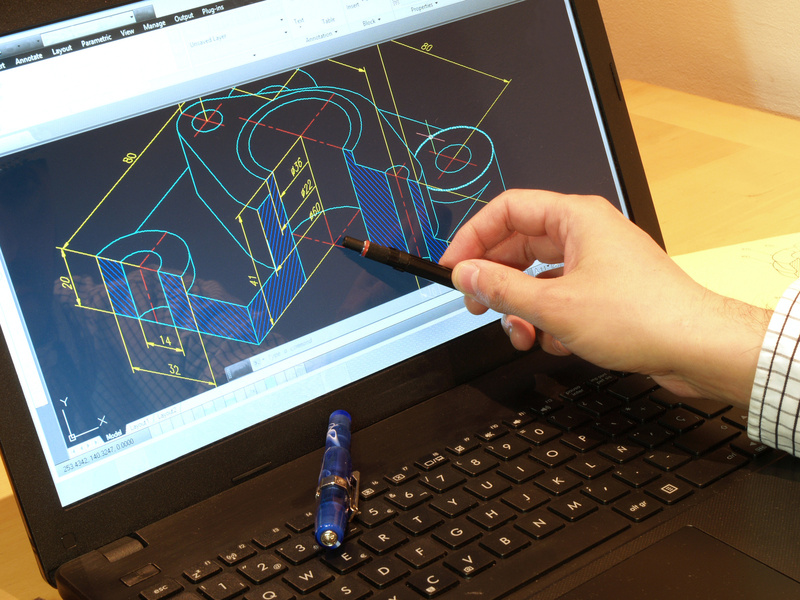 Thanks to the invention of AutoCAD, drawing and design processes became simplified and streamlined. Without a sheet of paper in sight, how could design possibly get any more convenient? Enter, Revit. In this blog, we compare Revit vs AutoCAD and which is better suited to your client and their design needs. Revit vs AutoCAD: Which Is Better? More than 20 years after the release of AutoCAD, the sophisticated, modernized, and 3D-focused cousin Revit entered the arena. Despite the fact that Revit is lauded as the more relevant of the two design programs today, the change-over has been gradual. AutoCAD fans are not 100% sold as of yet, but what are their reasons? AutoCAD and Revit serve the same purpose but they rely on entirely different workflows and concepts. Below are the key differences between AutoCAD vs Revit. Drawing in AutoCAD can be most likened to drawing on a piece of paper with the use of 2D lines. In AutoCAD, you can draw whatever you want, while each line represents a real element. This is where the concept of Computer Aided Design (CAD) was born. Revit, on the other hand, is the closest thing to a real-life, 3D building when it comes to design. In Revit, you can design 3D components which include real-time information - hence the phrase BIM (Building Information Modeling). AutoCAD requires you to draw each element of your design separately. This means you must first work on a plan, then on a facade, then finally on a section. This process is considered ''free'' because each design stage is not linked to the other. Revit is different in that each design stage is linked to the one before. This means you can build all facets of a structure simultaneously and not in stages. Whatever is designed in a plan will be generated in the design of the facade, section, and 3D view. This is a huge time-saver as it helps architects, draughtsmen, and designers to think of their projects as a whole from the beginning. When it comes to design modifications (and there are always plenty! ), AutoCAD requires modification through each section. Modifications are manual in AutoCAD and can be very time-consuming. This is where Revit and BIM come in to change the game! In order to make a simple modification in Revit, you merely browse for its properties and apply the adjustment once. That's it, you're done. The new modification is applied to every single view in Revit, without having to manually amend all views. Once a design is approved, detailed coordination between all engineering personnel on the project begins. In AutoCAD, the coordination of all these processes is linear, requiring plenty of back-and-forth between all parties. Revit, on the other hand, allows for a more streamlined coordination of the project. All structural, mechanical, and electrical models are linked to a main architectural model. From here, you can coordinate changes and clashes between all elements in real time. Whether it's Revit vs AutoCAD, our team at DesignBlendz offers streamlined solutions for architecture firms, real estate, realtors and developers. We offer a team of licensed architects, designers, software developers and construction professionals to produce world-class structures. Become a client today -- if you have an idea, we're ready to craft it! 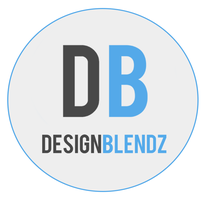 Revolutionize your real estate process with the power of Designblendz. Designblendz specializes in architectural design + technologies. We tell stories through for our clients through 3D experiences, powered through 3D visualization and virtually rendered environments through every phase of the design process. These stories are then built into beautiful buildings around the world. Let our team build a custom solution for your business or organization. Proudly developed by Designblendz. Copyright 2019.